We at IIM Udaipur, have always believed in setting the right culture and to help achieve this motive, the Council of Student Affairs (CSA) was instituted at IIM Udaipur. The CSA is the student representative body that helps ensure proper execution of the rights and duties of students. At IIM Udaipur ethics and academic integrity have always been guiding factors; and in this spirit, IIM Udaipur has set a benchmark by having formulated and implemented a full-fledged constitution and a code of conduct so soon after its inception. The CSA also helps ensure that there are no violations against these. The CSA is elected by a voting process by the student fraternity and comprises of seven members- one each from the placement committee, media cell and Acad council and the remaining four being independents from the rest of the student community. 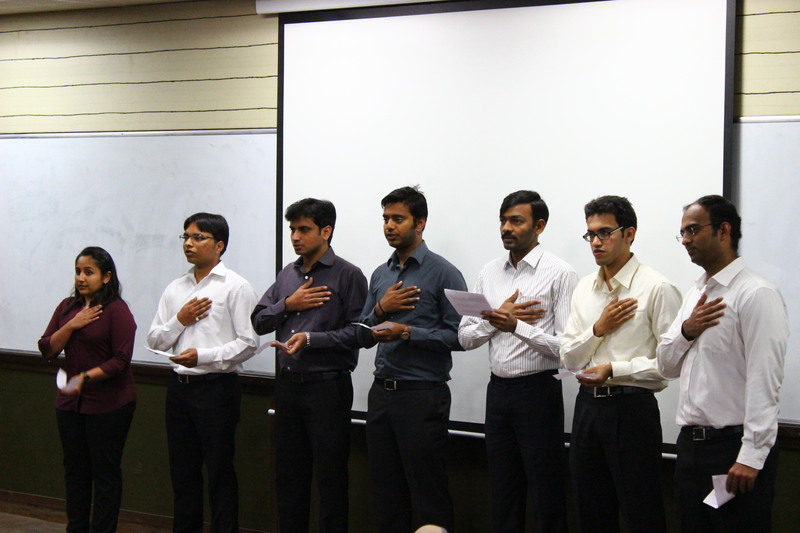 The investiture ceremony for the Council of Student Affairs-2015 was held on 25th March, 2015. The ceremony began with a small speech by the outgoing General Secretary who then invited the new CSA to share their agenda for the upcoming year and how they plan to execute it. The new GS then took to the podium to discuss the plans of his council, with the students and faculty. This was followed by the oath taking ceremony. Prof. Janat Shah, Director IIM Udaipur then addressed all those present and mentioned the important role values and culture play at our institute and the important role CSA plays in implementing these. He also appreciated the way students at IIMU take ownership of a whole range of activities conducted across the various clubs and committees. Prof. Shah also reiterated that the institute respects the student bodies and councils for the decisions they make and that the student community has complete freedom to manage their extra-curricular affairs. The investiture concluded with a brief vote of thanks by the outgoing GS for the help and co-operation of all the students and the institute in their various endeavours. 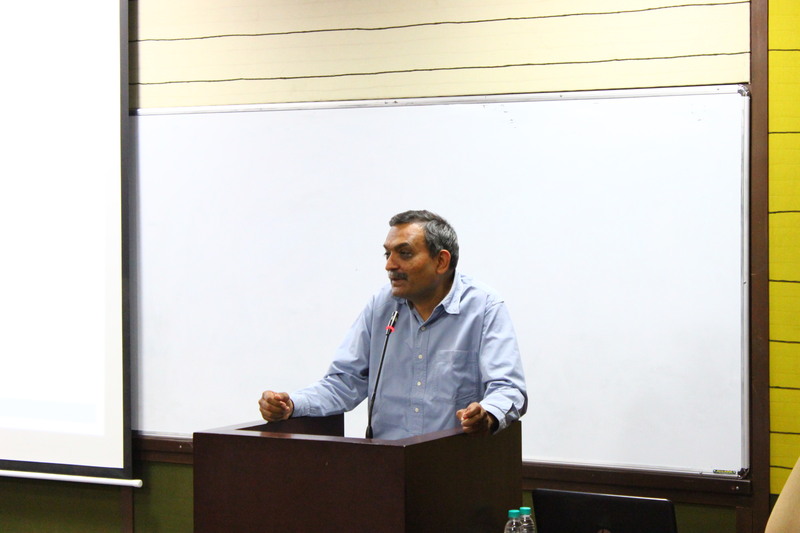 The morning of 26th January, 2014 began on a different note in IIM Udaipur. 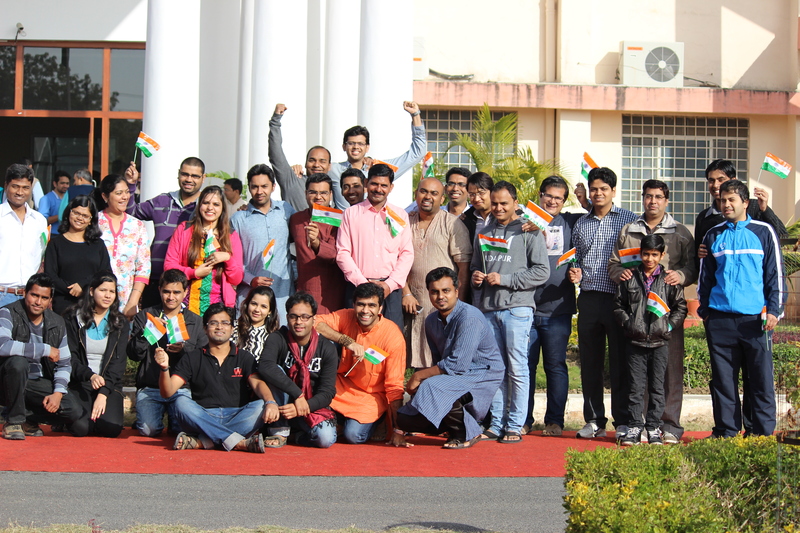 The maddening rush to classes was replaced by a flavoured celebration of the 65th Republic Day by the faculty, staff and students of IIMU with gusto. 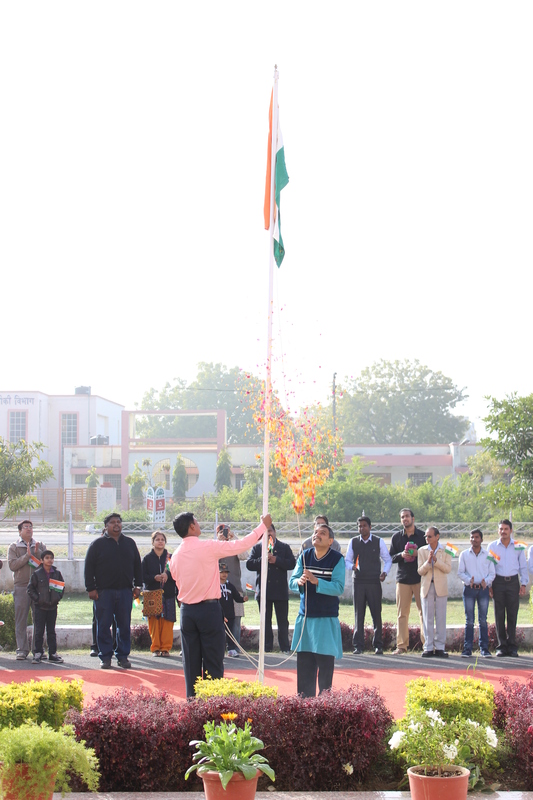 The event started with the flag hoisting by Director, Prof. Janat Shah followed by the National Anthem. Culcomm – The Cultural Committee of IIMU sparked the celebrations with scintillating performances of a dance act and a street play captivating the audience. PGP student Shuchismita Biswas enthralled everyone with her mesmerizing recital of patriotic songs. 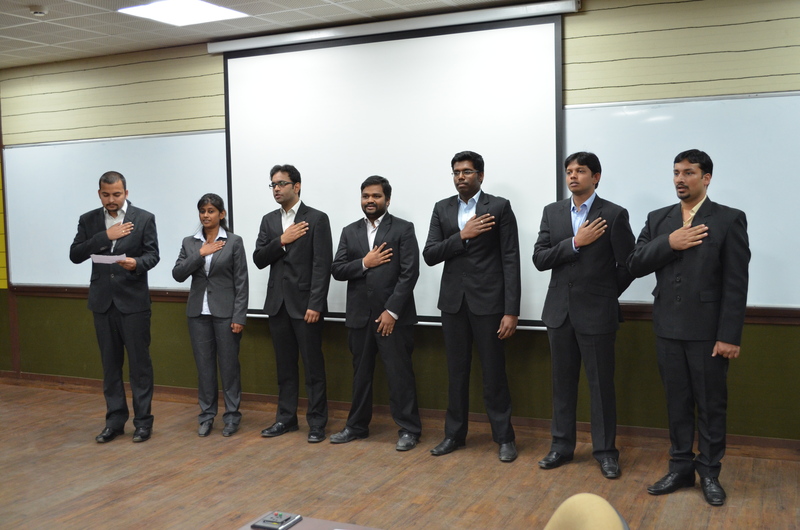 The dash of fervor in the day was added by the Republic Day Quiz conducted by Potpourri – The Literary Club of IIMU. The Constitution of India came into force on this day and everyone at IIMU derive great pride that under the leadership of Prof. Janat Shah, we are working towards building an institute striving towards excellence. IIMU is one of the first institutes in India to come with a Code of Conduct and a Constitution in effect within just two years of its foundation. And to ensure that the proper strategic directives laid are properly implemented, IIMU has a student elected body, Council of Student Affairs overseeing the working procedures. IIMU’s approach of adopting latest standards like CRM will aid in effective monitoring of all the aspects of the institute’s functioning. 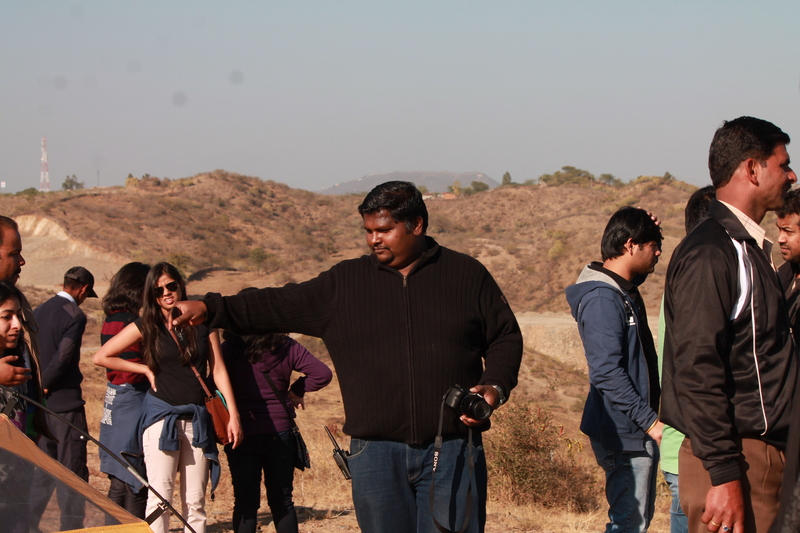 The celebrations of the campus continued in an excursion to the new campus site at Balicha, Udaipur. 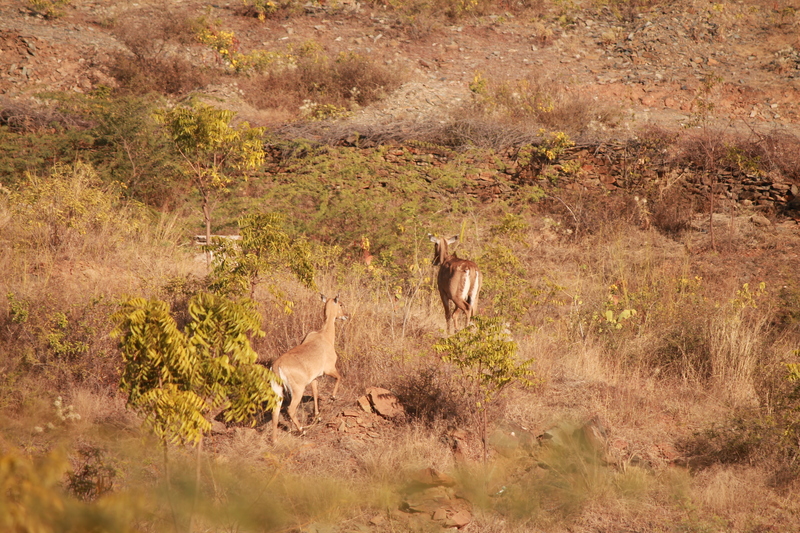 The outing was orchestrated by Prayatna – The Social Responsibility Club of IIMU. The students were accompanied by Mr. Joel Xavier, Manager – Student Affairs, IIMU who with his years of experience as an avid traveler, photographer, biker and a planner of such trips since his IIMA days made the day fun filled. He gave the students, tips on trekking, camping and pitching a tent as well as how to develop a keen eye for capturing great photographs. IIMU’s upcoming campus in Balicha spread across 253 acres of land is going to be one of the best campuses of Indian education institutions. The campus will be a symbolic landmark with its grandeur greenery and an innovative and splendid constructional design. 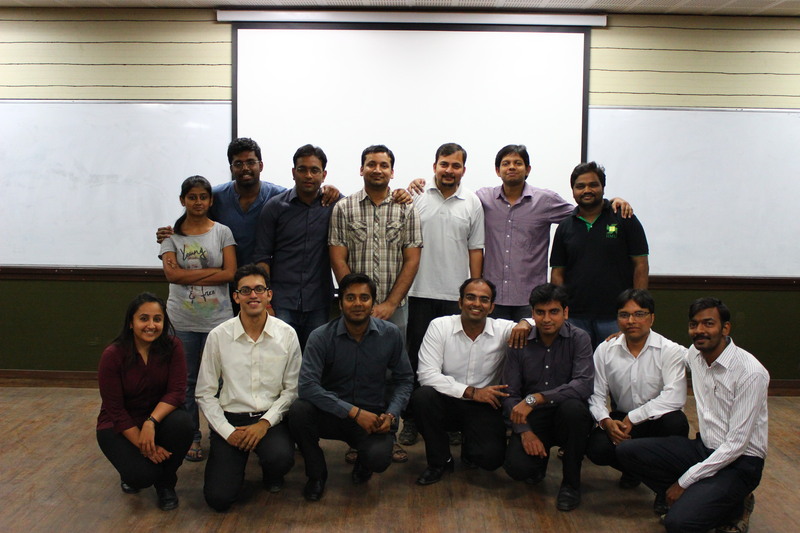 IRIS – The Photography Club of IIMU helped in capturing the memories by clicking the pictures for the day.